Few decisions we make last for the rest of our life. What degree to study, who to marry, what to name our children and what watch to buy are choices that should be taken with careful consideration and time. When it comes to luxury watches, you are buying a timepiece not only for yourself but also for those that follow after you. Considering a watch will lasts for so long, it is crucial to find the right watch which showcases your own style. This guide is aimed at giving you the basics for buying a watch that you will cherish forever and matches your personality. Today everyone has a smart phone which keeps perfectly good time, so a watch can seem like an unnecessary frivolity. What is often forgotten is that a watch is the linchpin in any good outfit. It is also always at hand (pun entirely intended) and avoids you being side-tracked by social media/messages/e-mails when glancing at a phone when you only want to check the time. A well-chosen watch will help highlight your individual style. While there are other accessories or items of jewellery available to blend an outfit, a watch is a beautiful understatement in terms of sophistication. Digital – watches powered by a small watch battery, keeping time through electronic means. Quartz – also powered by a small battery, keeping time through an electrified quartz crystal. Mechanical – watches powered by stored energy, typically spring, that keep time by a miniaturised pendulum tick. Mechanical watches require more upkeep that their digital or quartz cousins, needing wound on roughly a yearly basis. They will however never need a battery replacement. Mechanical watches tend to be the primary choice for luxury timepieces as the craftsmanship required to build such a watch also results in a more stylish end product. 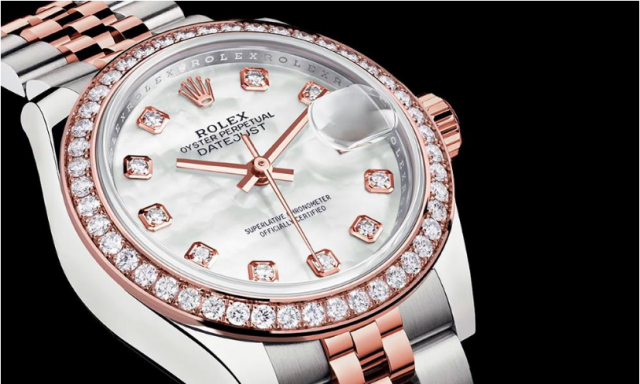 When looking at luxury watches, people tend to believe that they are paying an inflated price due to a brand name. What is often forgotten is that the known watch brands are highly valued for a reason, with many having operated for longer than a typical human lifespan. As in many areas of business you get what you pay for, so paying more initially could save money in the long run. An entry level watch will cost in the region of £300 but can reach as high as £10,000 depending on the brand of the watch and quality of the inner mechanics. An often-used word when talking about watches is “investment”. This is easily mistaken as meaning financial investment but really refers to emotion and time invested. A good quality watch can be cherished and then passed on if proper watch servicing occurs. Consider your budget and remember – watches hold value like cars, so you will most likely not get a profitable return if you choose to re-sell. 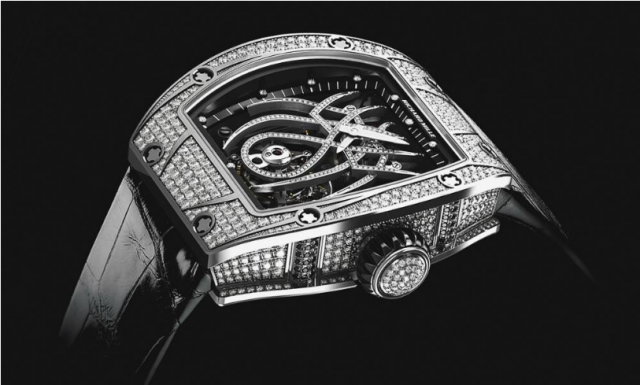 The following are the key features in affordable luxury watches. 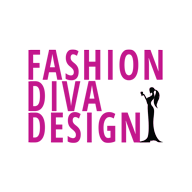 Design and Style – There is a wide range of design, from classic to trendy. Currently there is a growing trend for a more minimalistic approach to luxury watch design. Materials – Most luxury watches are made of steel with external finishes (dials, lettering/numbering etc.) in steel, silver or gold. Solid silver or gold watches are available as are alternatives for external finishes, commonly gemstones or pearl. A popular choice at the moment is a rose gold build with mother of pearl finishes. Movements – All luxury watches are analog display watches with either quartz or mechanical movements. Many people like to purchase watches direct from the brand, but this is not the only way to purchase your luxury watch. There are some tips and tricks available to lower the cost. Online third party websites can offer discounts on selected timepieces. It is important to remember that discounts do not reflect on the quality of the watch but rather simply mean there is surplus stock. High street jewellers and watchmakers can often be negotiated with to result in a better deal. Online marketplaces such as EBay are also worth searching for a well-priced watch. What Are the Options for Entry Level Brands? Most watchmakers and designers offer a range in price and will have an entry level option available. As a result, it can be difficult to make a decision. The best options to consider are Baume & Mercier or Tissot. Both are classic Swiss watchmakers who offer quality for an affordable price. How do I Maintain my Luxury Watch? A luxury watch should last you a lifetime and beyond if well maintained. In general a watch needs servicing every 3-5 years, though the manufactures’ guarantee will outline the specifics. 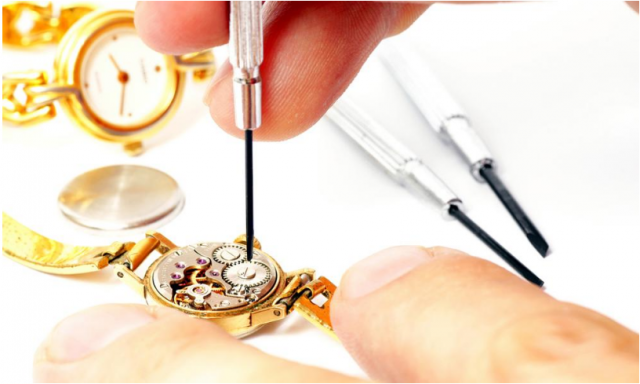 Utilising watch repair and servicing companies that operate by post removes the hassle of fitting a trip to the high street into your schedule. Prevention is always preferable to cure, so avoid prolonged (preferably any) contact with water or high impact sports while wearing your watch. With proper care and attention, any watch you buy can be an heirloom to be passed down through your family.